Anxious that your upcoming Health Authority Inspection will bring more CAPAs? 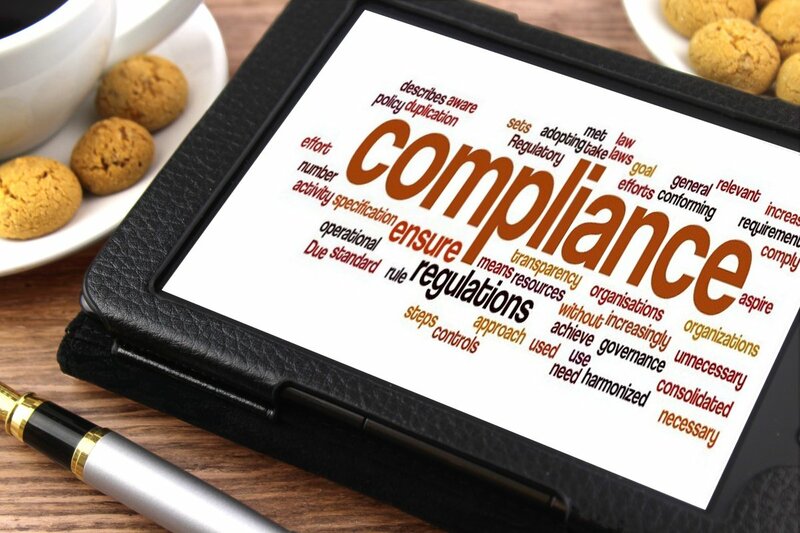 Your organization spends a considerable amount of effort and resources on processing pharmacovigilance cases — but you’re still not sure your upcoming inspection will leave you without an additional CAPA headache. Ever wonder what it would be like to go into an inspection confident that you knew the status of your AEs? Or that you could get out in front of potential problems regulators might uncover? See how one organization realized it needed to transcend the focus on individual AE case processing and gain visibility of the whole landscape. With changes in regulations and increased demands on patient safety, stress within corporate pharmacovigilance, clinical development, and post-marketing groups is at an all-time high. This pharmacovigilance webinar will demonstrate proactive approaches to reduce late cases, increase quality and compliance oversight in all areas of pharmacovigilance, leading to fewer and more effective CAPAs and improved health authority inspection readiness. Click on the image below to view the webinar. This entry was posted in Pharmacovigilance and tagged CAPA, compliance, pharmacovigilance, quality, webinar. Bookmark the permalink.